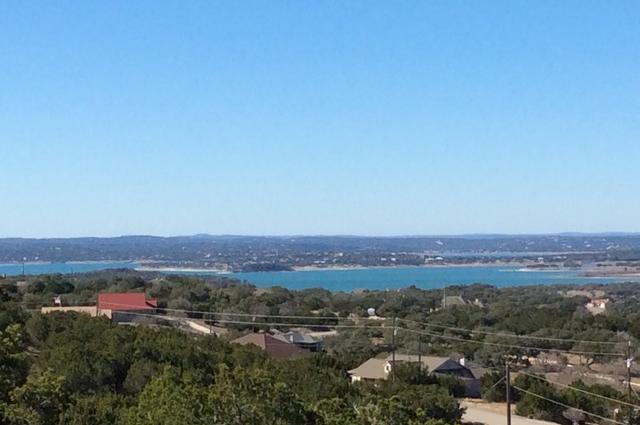 WOW what a VIEW! 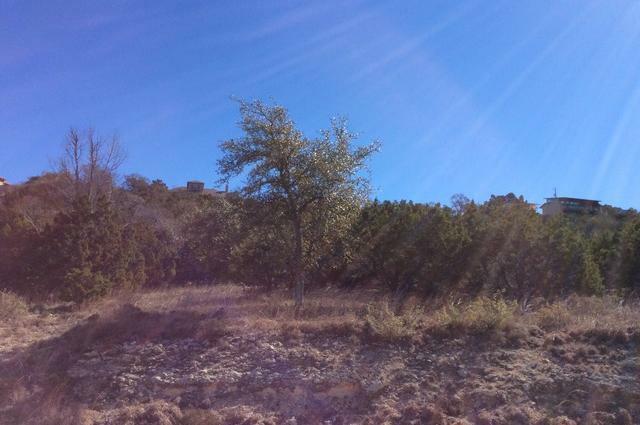 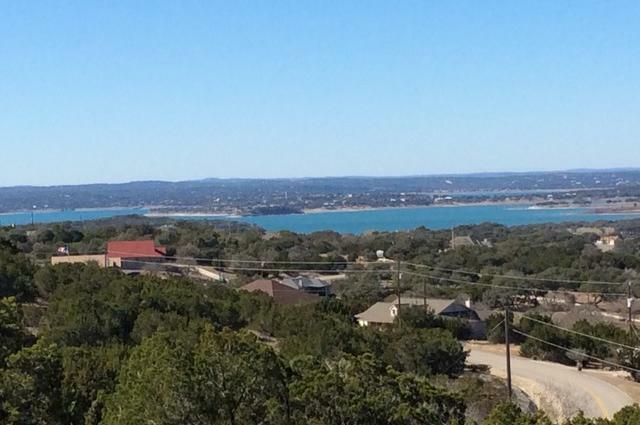 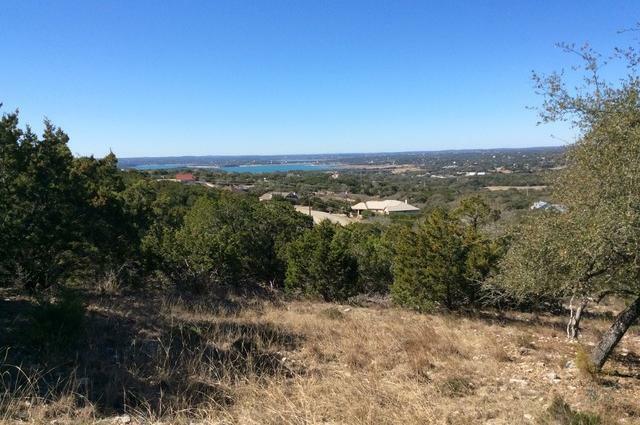 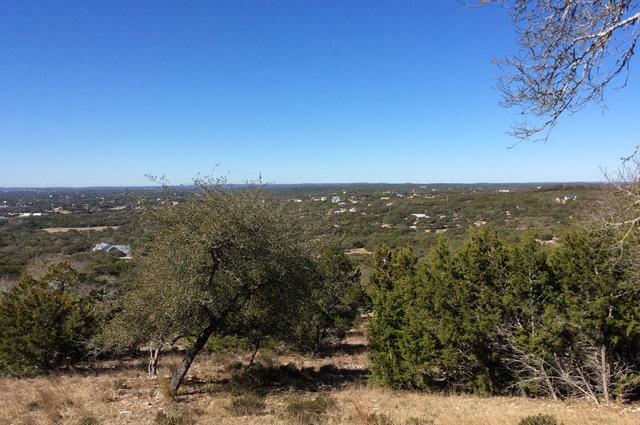 If you are looking for a great view of Canyon Lake and the Hill Country, then you need to see this 1.29 acre lot. 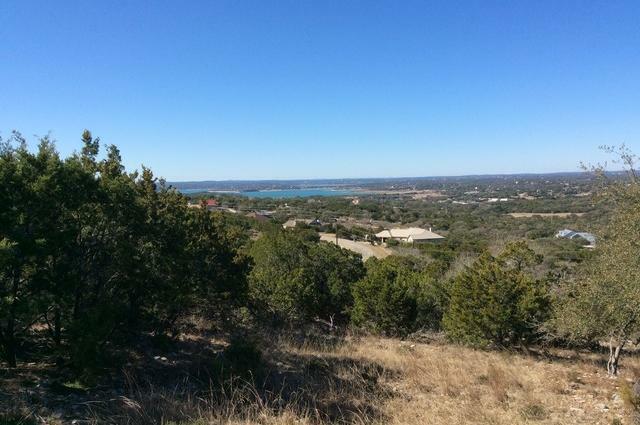 Conveniently located to FM 306 & FM 32; Canyon Lake shopping, restaurants, grocery store and other Canyon Lake activities. 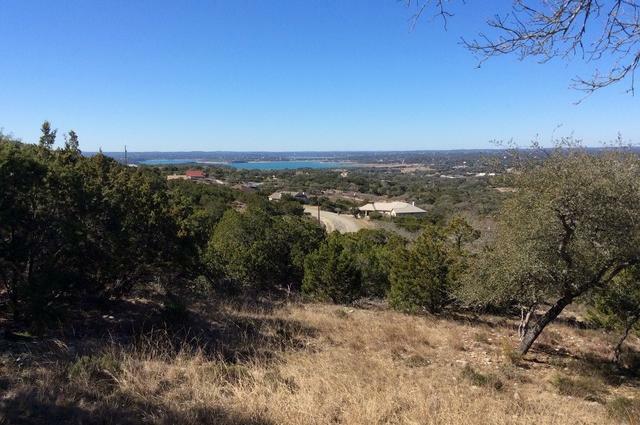 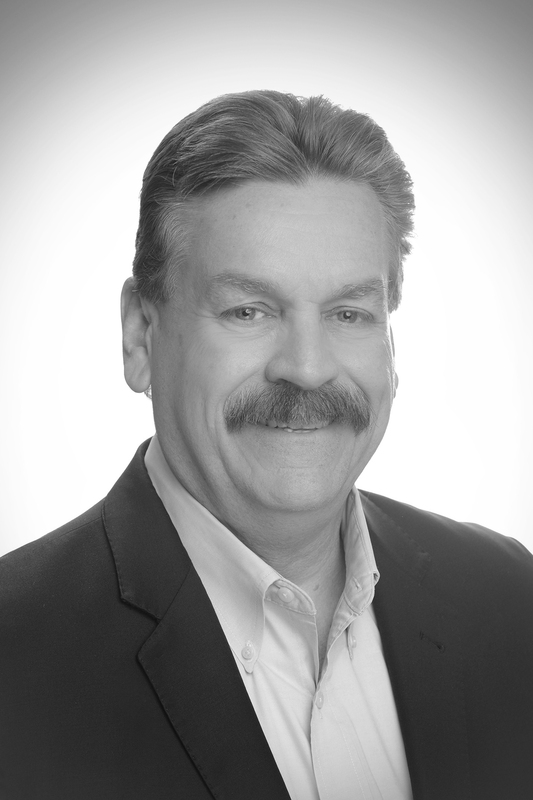 Canyon Lake Water Supply and Perdenales Electric Co-op is available.